Remember the Docent Group? 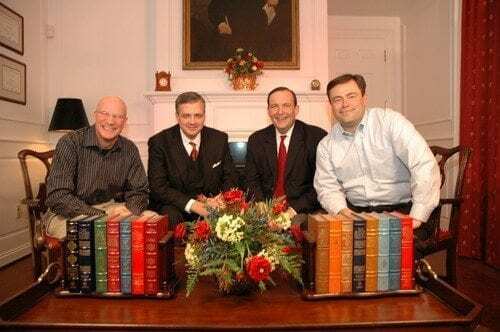 Celebrity pastors Mark Driscoll and Matt Chandler, along with celeb wannabes Jud Wilhite, Tim Hawks, John Ortberg, and Mac Richard all gave testimonials attempting to persuade other pastors to pay this company to do research for you. 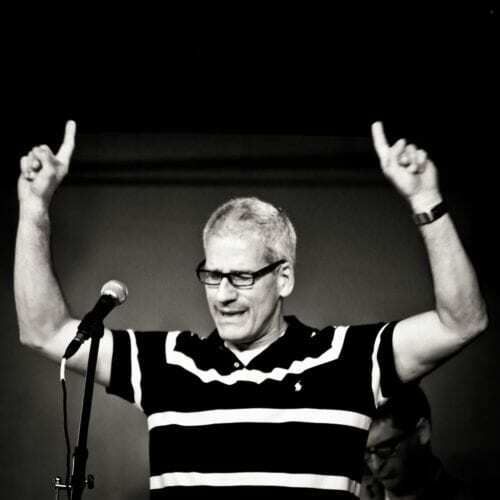 (You know – the thing your church is paying you to do.) The video can be viewed at the above link, or, after Docent Group wises up and removes it, (Editor’s note – as predicted, Docent has dumped Driscoll) the evidence can still be heard on the audio file below. I wonder how much longer before Docent dumps Driscoll? 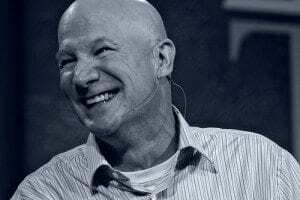 How much longer before Matt Chandler asks to be un-paired from this Driscoll endorsement? And a little free advice for you celeb wannabes – one of the keys to success is knowing when to hold em, and knowing when to fold em. I submit now is the time to fold em. My suggestion to Docent – dump Driscoll and ask C.J. Mahaney to be your new spokesman. Remember, Mahaney at one time mentored Driscoll and Mahaney is looking for publicity from anywhere he can get it these days. Currently, Mahaney may be less damaged goods than Driscoll. 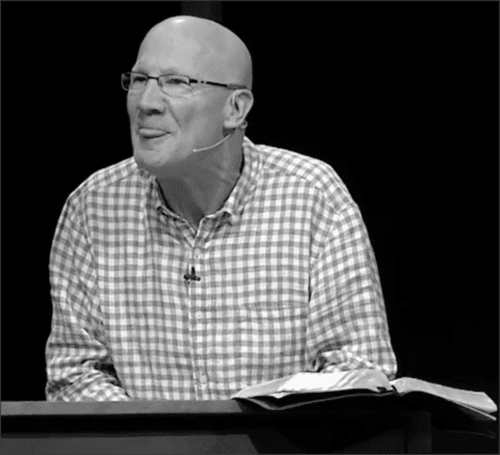 I don’t believe Mahaney has yet seen the benefit of using Docent to write his sermons, but he could be easily persuaded; Lord knows the man could use some new material. Those same 4 or 5 sermons he continually trots out are getting a bit stale. I suggest you move quickly, though, because after the Nate Morales trial in May I am guessing Mahaney will be unusable. Here is a sermon Driscoll delivered that he may wish to review. It was not written by Docent Group, but, as he mentions, neither was it an original. Little is with him. Editor’s note: This video has been removed. Hey Buddy!, I found this information for you: "Docent Group Should Dump Driscoll and Hire Mahaney". Here is the website link: https://thouarttheman.org/2014/03/11/docent-group-should-dump-driscoll-and-hire-mahaney/. Thank you.